Protecting your boat requires a product that is designed to fit your individual needs. 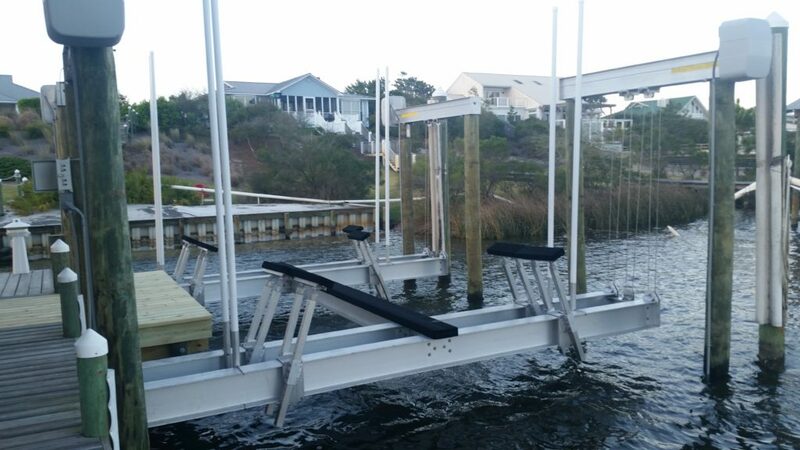 At Dock and Decks we can modify one of our standard boatlifts or custom fabricate a boatlift to accommodate your unique situation. 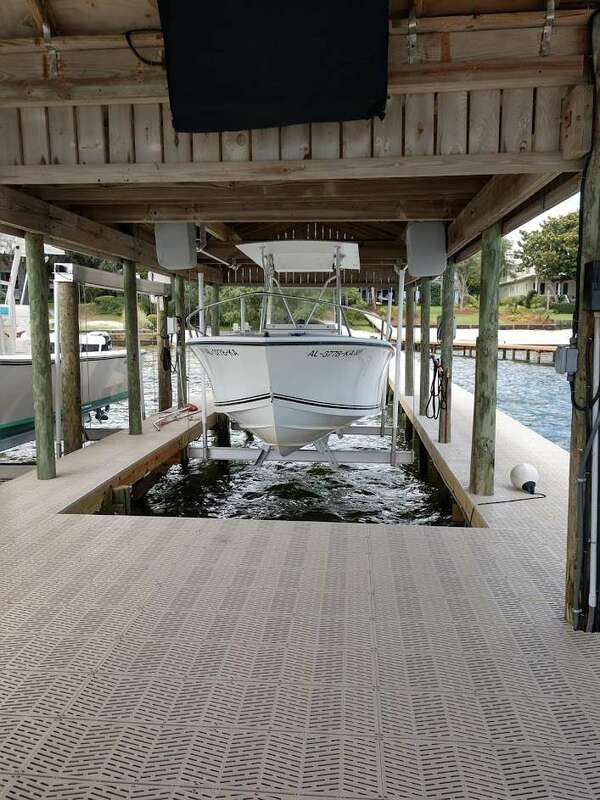 At Dock and Decks protecting your investment starts with our custom synthetic bunk covers, specially formulated for use with all hull types. GATORBAK is proudly manufactured in the USA, environmentally friendly and 99% is completely recyclable. GATORBAK are a direct replacement for bunk carpeting, providing a soft cushion of protection for your watercraft’s hull. 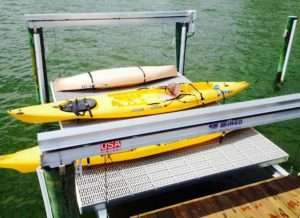 We also offers unique lifts features for kayak, canoes, jet skis and other small crafts. Are you looking to add more to your bunks? Dock and Decks now offers custom installation of LED lights to trailers and boat lifts!